← Top 10 Ethical Travel Destinations? I doubt that. 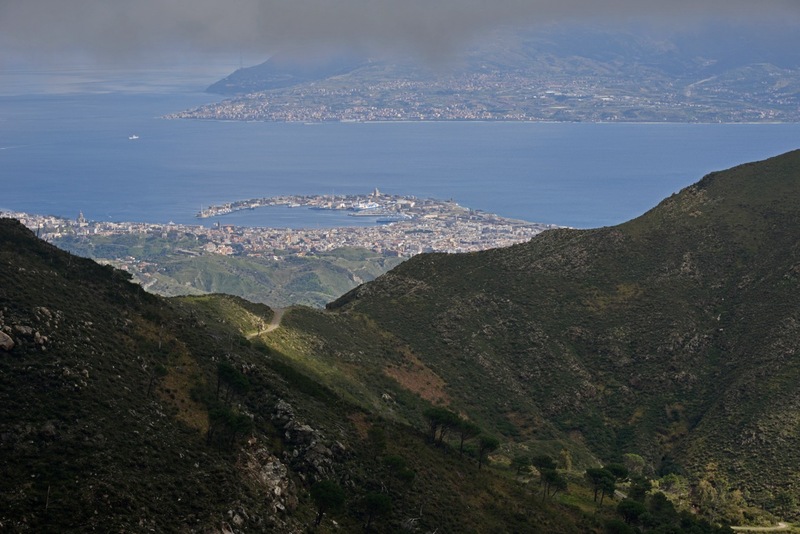 Mount Dinnammare sits 1,130 meters (3,700 feet) above the port city of Messina and offers splendid views across the strait of Scylla and Charybdis, to Calabria, across the mountains of Sicily and on both the Ionian and the Tyrrhenian Sea. 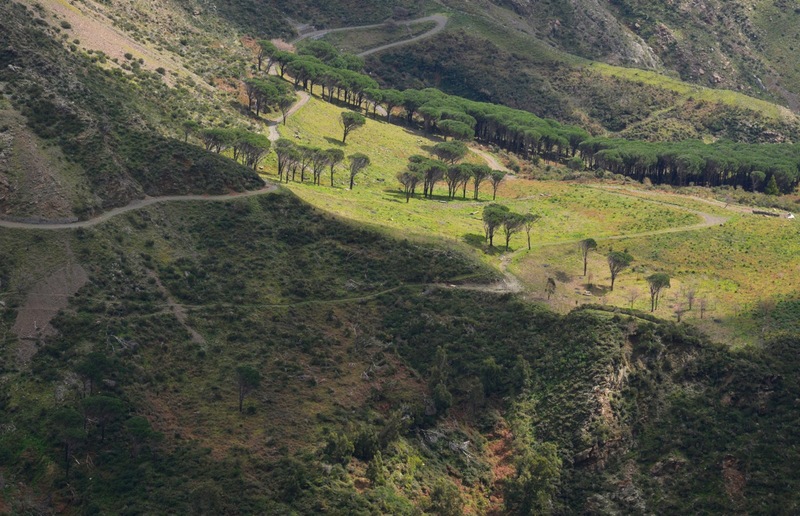 After having just arrived by ferry from the Italian mainland, you can drive up the winding road for about half an hour, crossing several different zones of vegetation on the way, in order to gain a first impression of the diversity of the Mediterranean’s largest island. When I first went up to Dinnammare, I saw cyclists who had just completed the mountainous ascent. They didn’t even look too exhausted. There is a small pilgrimage church at the summit. When my mother and sister visited me in Sicily, I obviously wanted to take them to this fantastic place. Because both of them had no trust in my driving skills, it was my sister who sped up the serpentine road in our Fiat. It was early in the morning, the hilltops were still engulfed in fog, but we thought that it was going to clear up. Instead, the fog became denser, grayer, wetter, colder and darker. Naturally, that was a huge disappointment. The intended hike did not only fall through, it was swallowed up by the fog. We stuck around for another 15 chilly and damp minutes, hoping that the fog would clear. But it didn’t. 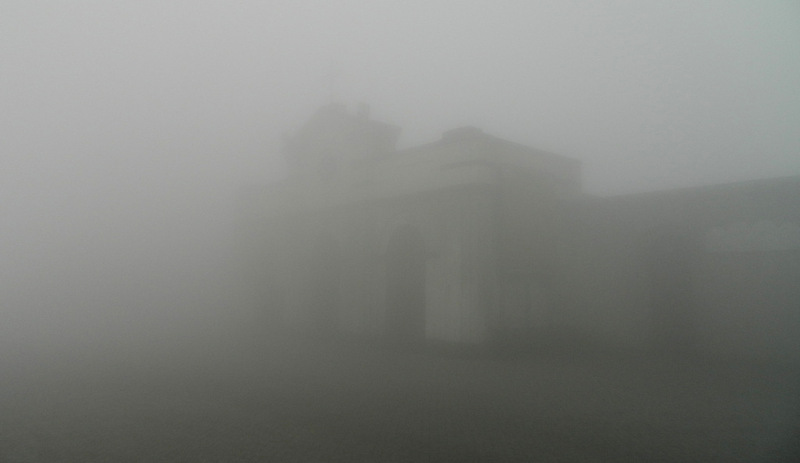 Thus, we turned around and went down the mountain at a crawl for lack of visibility. Below the zone of the fog, we stopped to make up for our cancelled hike at a different, unknown location. In the middle of the forest we discovered something which we had never hoped to discover, not least because we hadn’t even known of its existence. Disappointment turned into a surprise. This entry was posted in Italy, Photography, Sicily, Travel and tagged Dinnammare, Messina. Bookmark the permalink. When will you come/move to the Azores? I just looked at photos now and they look like a paradise for nature lovers and hikers like me!